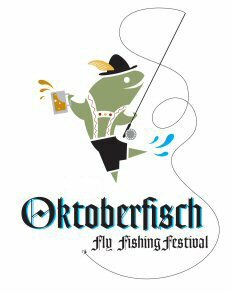 I hate to miss this year’s Oktoberfisch, especially since it’s really the only large organized fly fishing event going on this month fall in Texas. Colorado calls though, so please let me know how this one turns out. The event has already been around for 8 years, and seems to be growing each and every year. 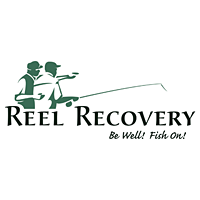 It’s hosted by Fredricksburg Fly Fishers which was established just over a decade ago, and looks to be a healthy and growing organization. 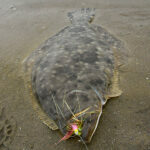 I will be running a red tide update for the weekend, if my Pagosa Springs, internet connections are found. It’s a pleasant surprise to have to scramble for connections, anywhere, these days! By the time that story runs the situation will likely have changed again, so your best source for Texas Gulf Coast red tide information is still Texas Parks & Wildlife Department.